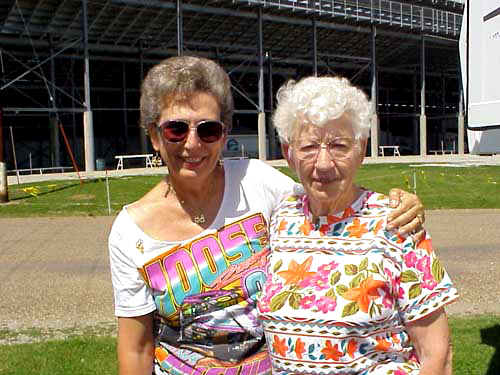 When I first met Agnes Johnson, she was standing at a t-shirt trailer behind the grandstands at Knoxville Raceway in Knoxville, Iowa. 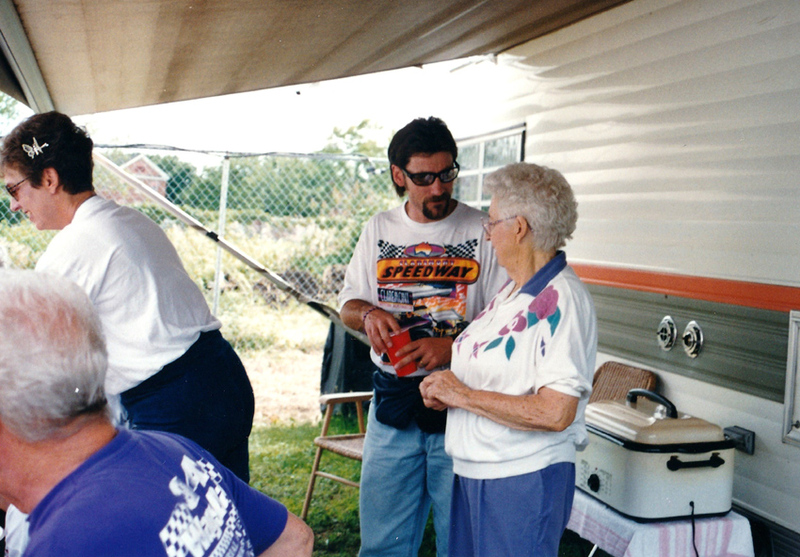 My friend Dorothy Fenton introduced us and she said come by her trailer and visit anytime. 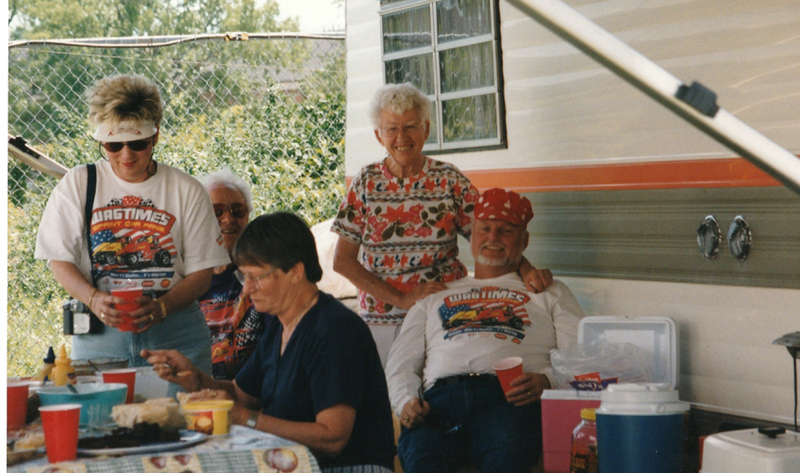 Little did she know I would make that my Nationals home for a dozen years or so, as I returned year after year to sit on her porch and visit with many who came by until they eliminated the campers. 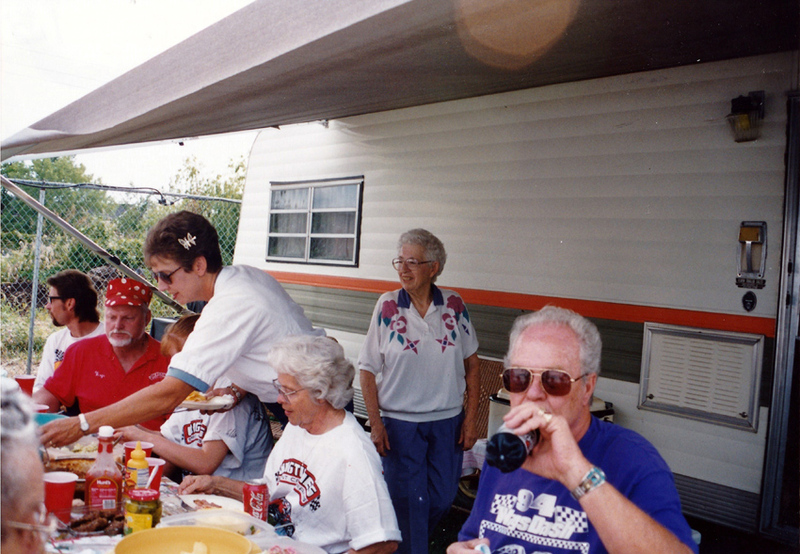 She was a very private person in many ways yet she would set out food for her visitors who came to be with her. 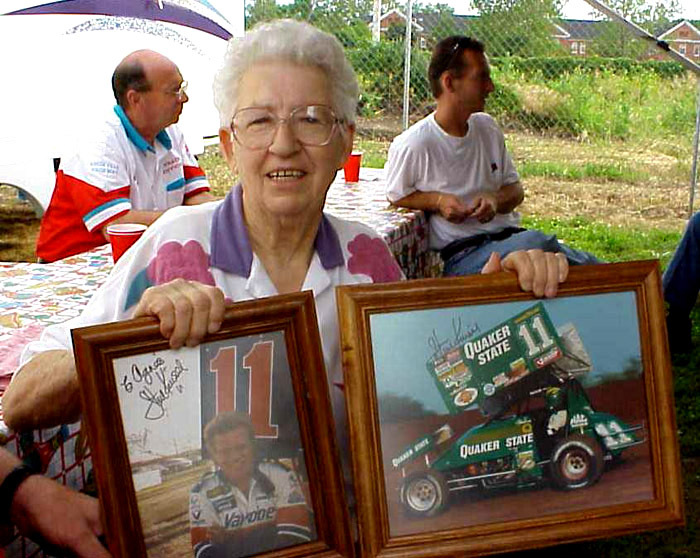 She was a big Steve Kinser fan and loved Tim Green. 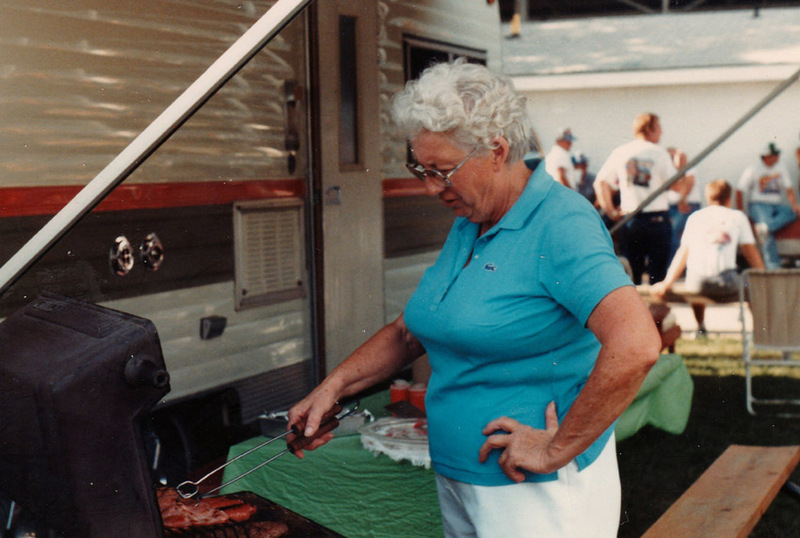 She lived in her trailer during the summer, but went home during the week to work a full time job in De Moines. 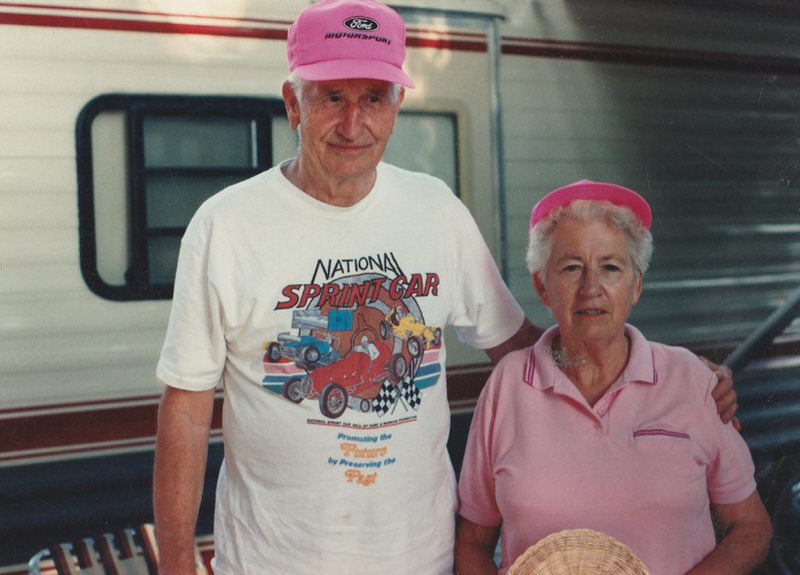 She loved the races and Ralph Capatani watched over her for many years. 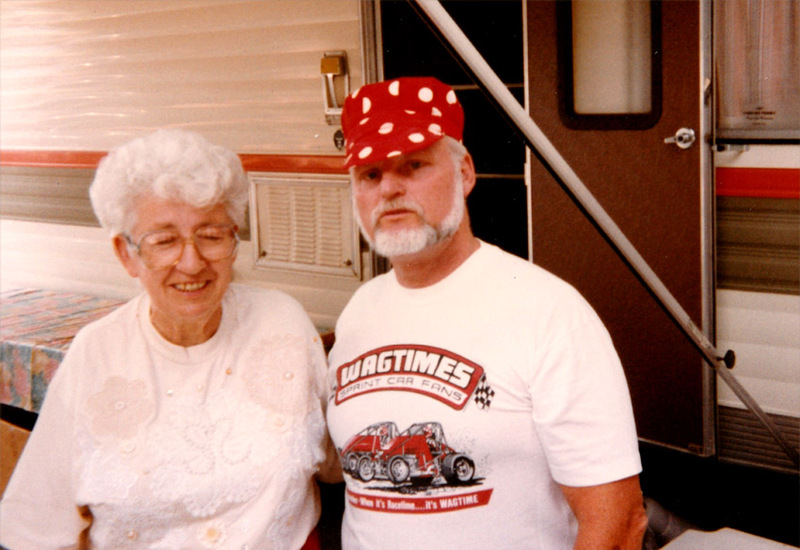 I was able to put my motorhome nearby many times during the Nationals, but as the commercialization of Knoxville took over, the many trailers like hers that were behind the main grandstands began to be asked to move on. Finally, she was the only one left as the big displays of automotive businesses like Ford took over the faithful camp spots. 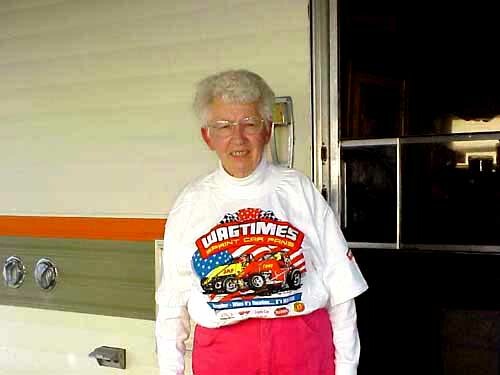 I never failed to spend a lot of time with her, before and after the races. 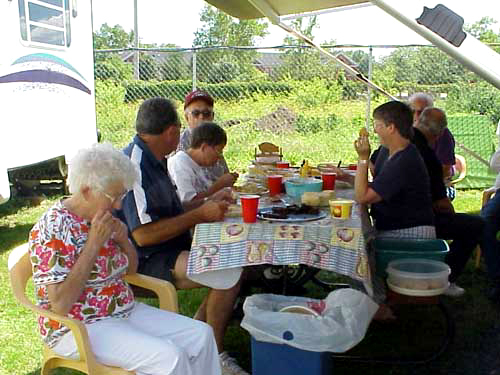 As the years went on, some of the Wagtimers who also came by to hang out, were part of her people as well and we swelled her seating area until she was moved on. 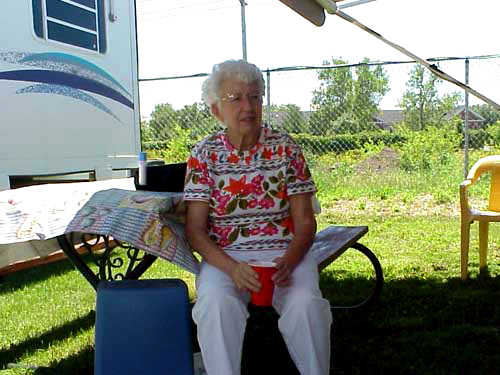 Unfortunately, when she moved her trailer out, her family moved her into an apartment in the Kansas City area. 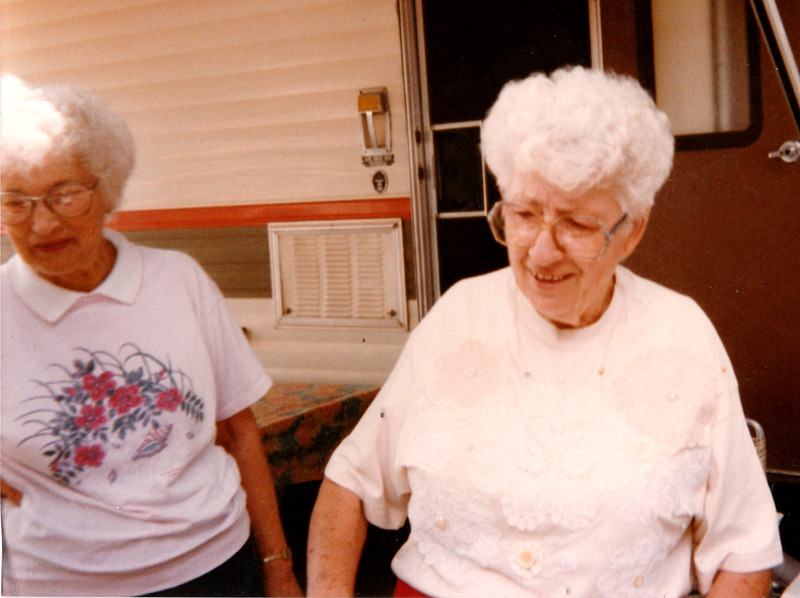 She was moved nearer family as it became harder for her to take care of herself. 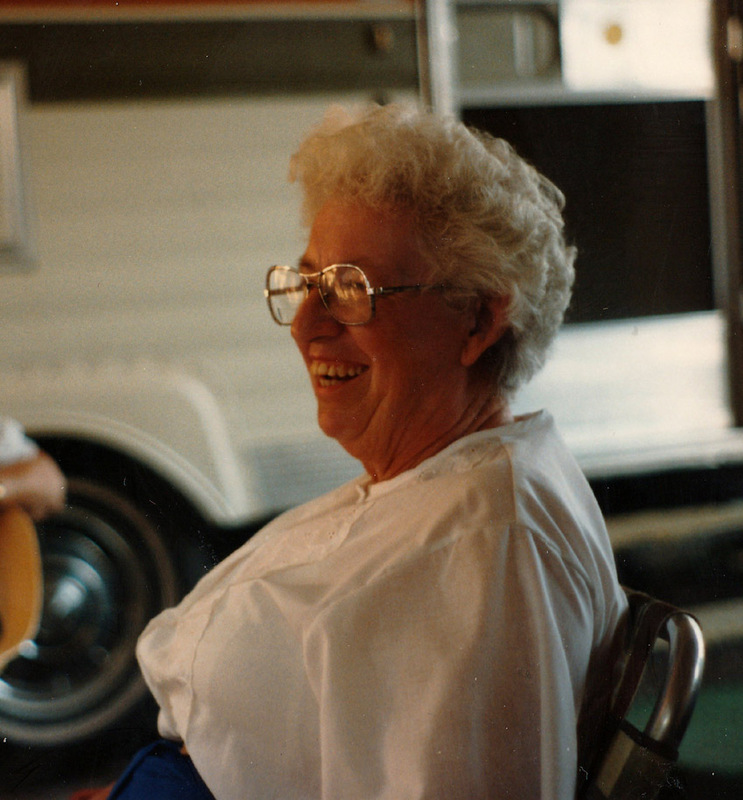 My last visit with her was in a home where she was taken care of, located just north of Kansas City with many others in their twilight years. 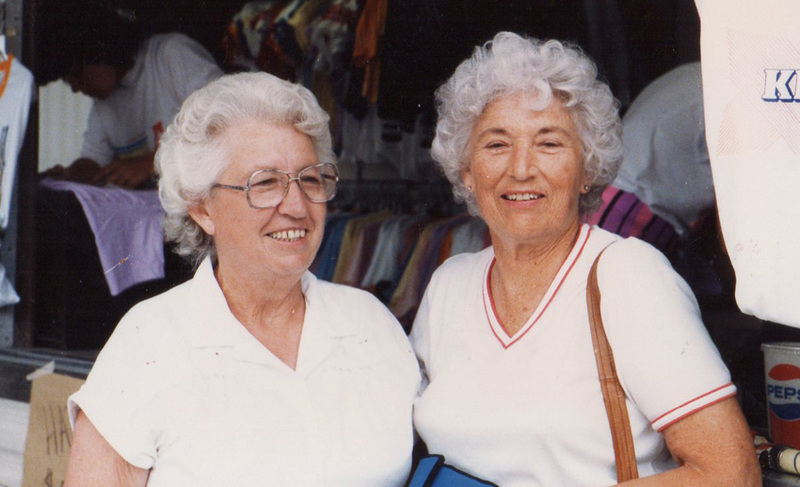 Even though she knew me, she was sadly losing her memories and aging was taking charge. 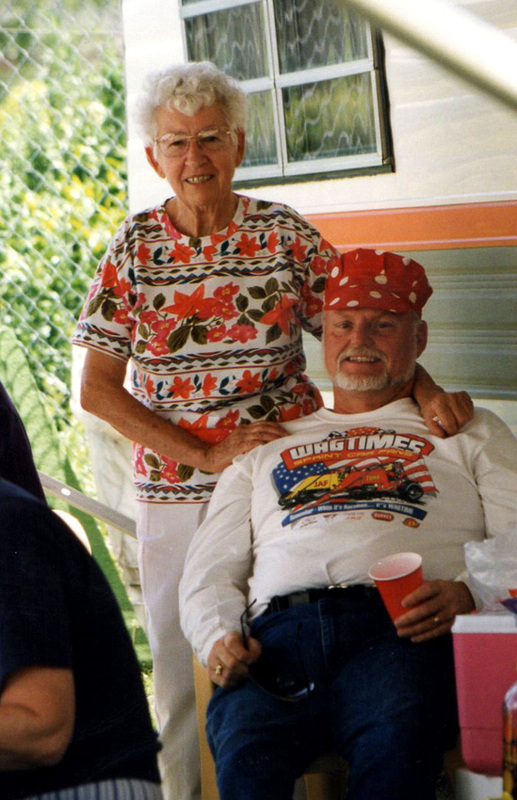 I loved that lady and miss her terribly. 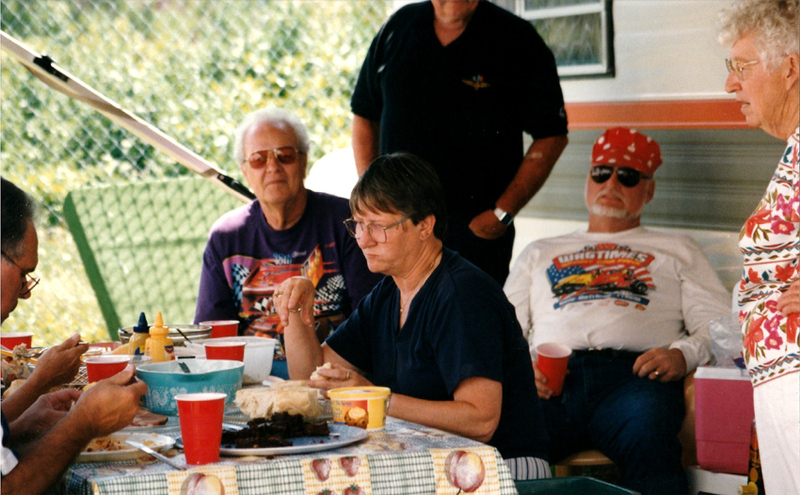 I quit going to Knoxville because I valued my non-wing racing more, and since we never got to visit and hang out together like the old days at Knoxville, I quit going. 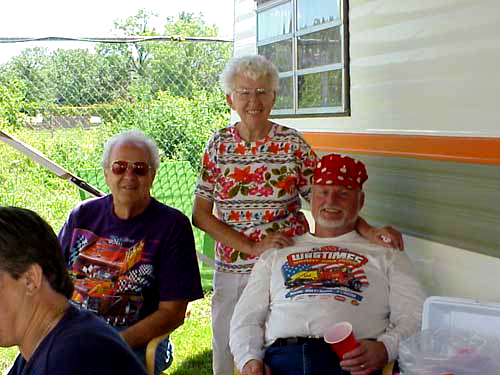 Not because of her, but her moving away meant I had to go visit her, but not at the races in Knoxville. 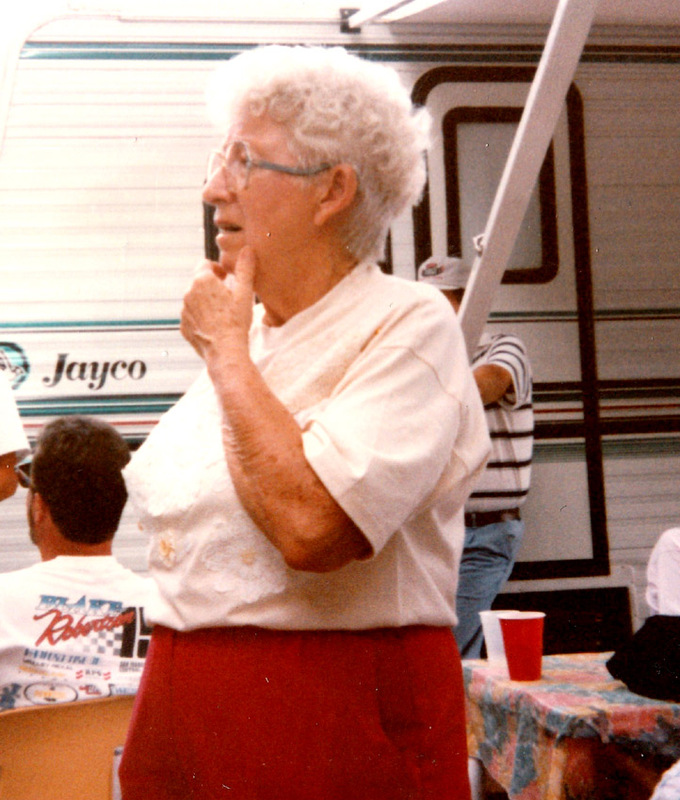 She is now gone and her memory will be of many things from Knoxville; Her open door policy at her trailer, her fan of the year honor by Knoxville one Nationals, her love for the sport, her unbelievable string of Races attended over many, many years. 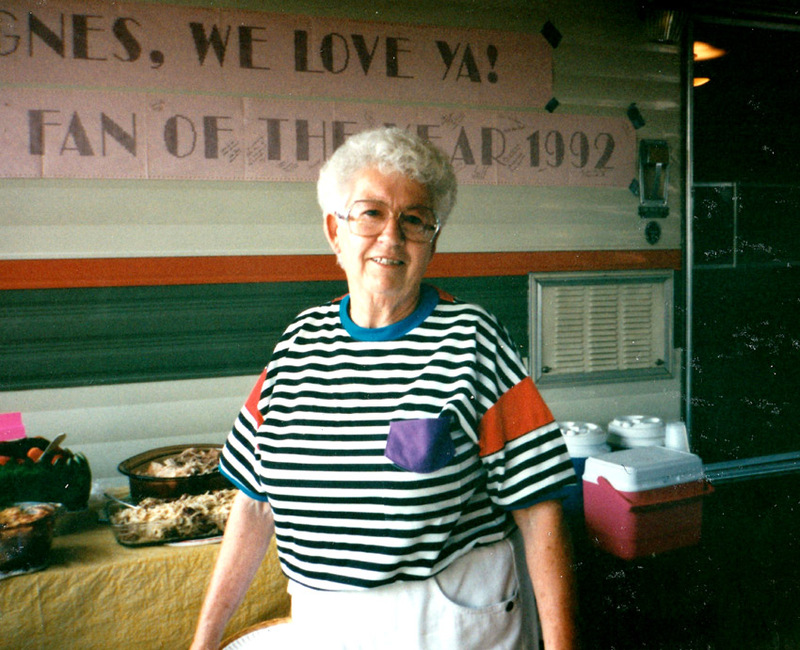 Her memory will live on in the hearts of anyone who knew her. She welcomed me like I was a son. 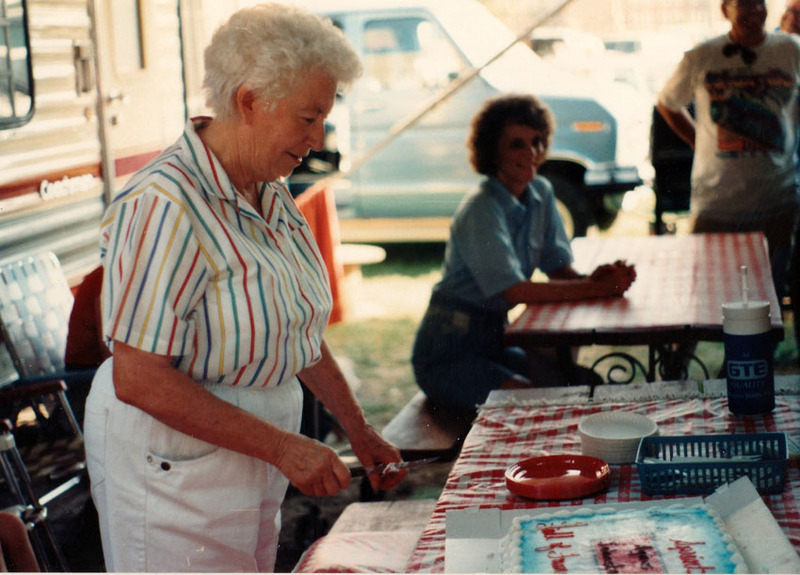 She greeted my friends like they were hers, and they became her friends. I thought she would be there for us forever, but now she is gone. My best thoughts and prayers go to her family, she was one of the best friends in my life. 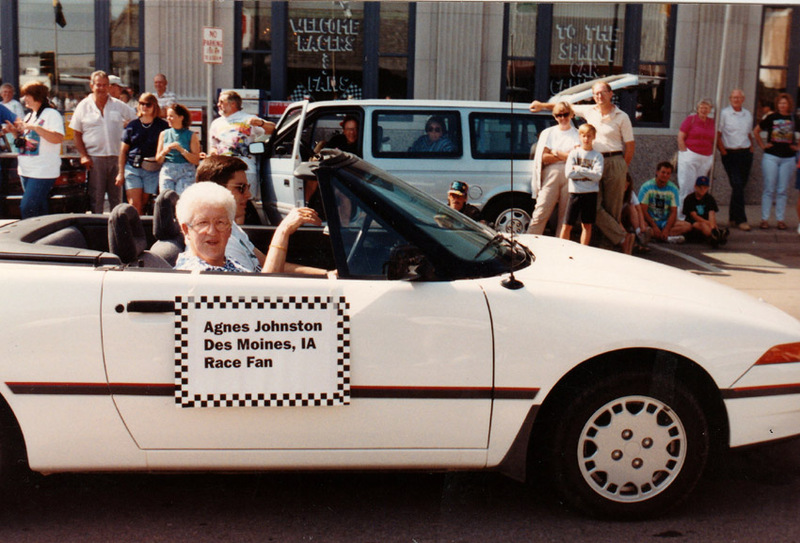 Rest in peace Agnes. You are very missed by me.